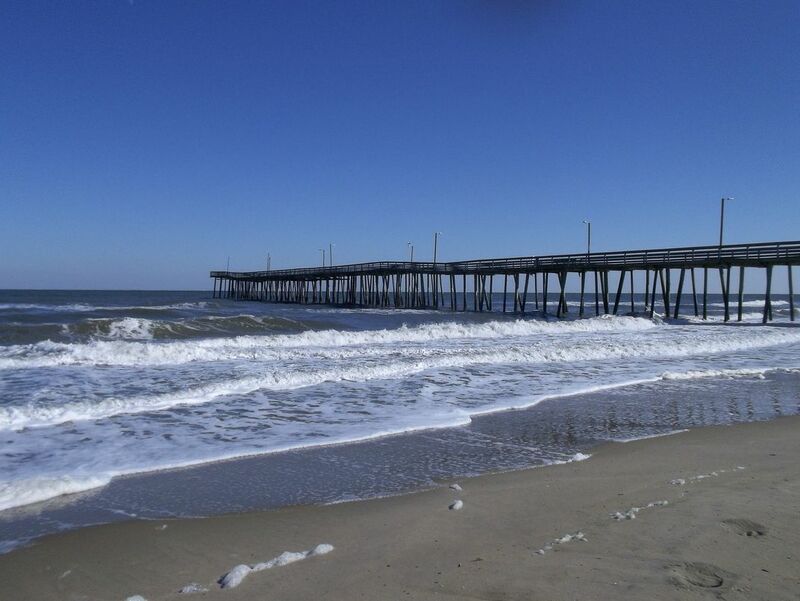 This fishing pier was eventually filled to capacity during the spring and summer months. Usually, it is very crowed with fishermen and tourists looking at their catches. Date Uploaded: April 23, 2018, 10:45 p.m.